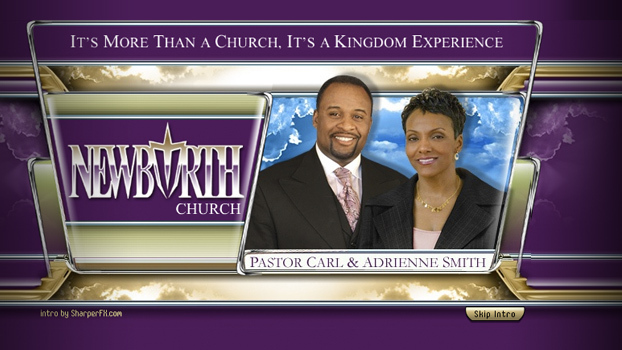 Pastor Carl Smith serves as the Senior Pastor for New Birth Church in Pittsburg, California. Since the early days of New Birth Church in 1997, our goal has been to reach out to the Bay Area with the love of God and the good news of His Son, Jesus Christ. Early in 2004, this vision stepped into high gear as we became part of the 25,000+ member strong New Birth Family of Churches under Bishop Eddie Long.